Actually, the original caption says he’s asleep in his deckchair. Freight train only missed him by this much! 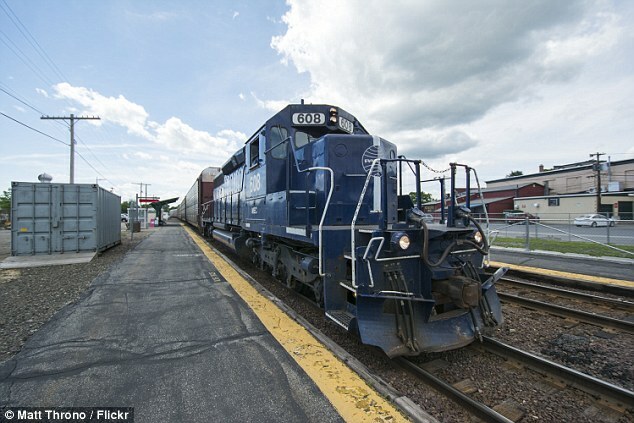 State police say a man escaped injury after being run over by a freight train while sleeping in the middle of railroad tracks in an upstate New York town. Troopers say 38-year-old Aaron Collins of Stillwater was highly intoxicated when he went to sleep Wednesday night on tracks in the Rensselaer County town of Schaghticoke, 20 miles north of Albany. …A Pan Am freight train more than a mile long approached around 10:30 p.m. The conductor spotted Collins on the tracks and stopped the train, but not before the first two engines passed over him. Troopers say the engines were separated and the first engine was moved forward to free Collins, who was uninjured but still drunk. He was taken to an Albany hospital for evaluation. Actually, not too unusual in our neck of the prairie. But, then, it’s no surprise for part of the country that leads everyplace in DWI to also lead the pack in every other kind of drunken strupidity. Yes, drunks sleeping on railroad tracks usually die. 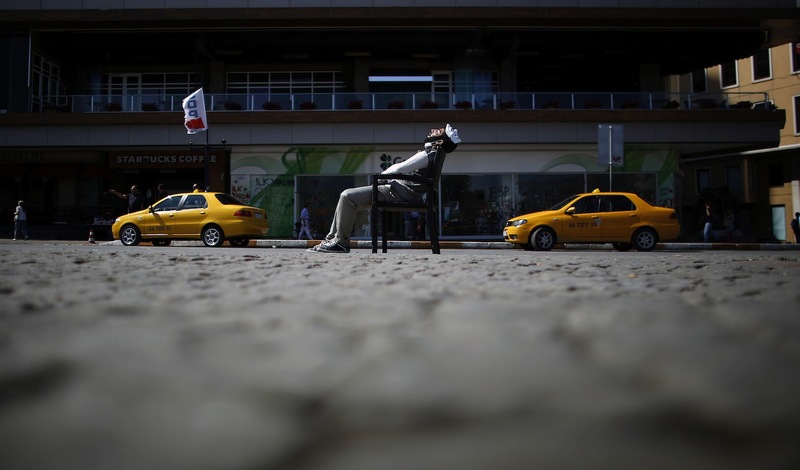 A protester wearing a Guy Fawkes mask sleeps on a chair at Taksim Square in central Istanbul June 3, 2013. Turkish protesters clashed with riot police into the early hours of Monday with some setting fire to offices of the ruling AK Party as the fiercest anti-government demonstrations in years entered their fourth day. Turkey’s streets were calm in the morning after a night of noisy protests and violence in major cities. 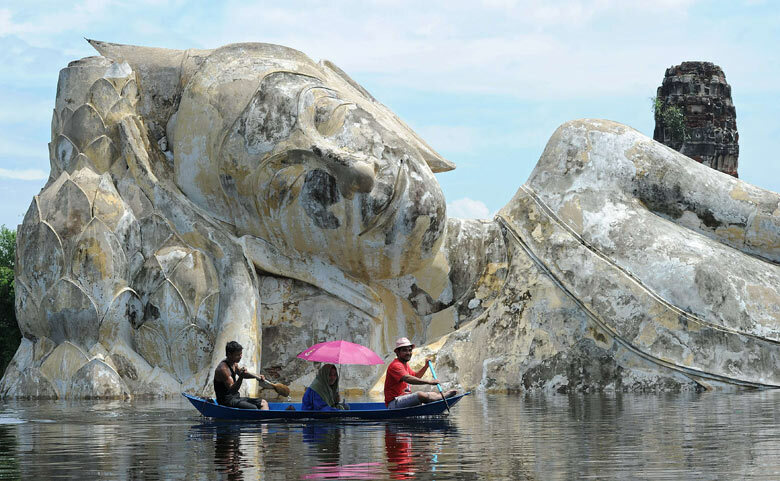 Sleeping giant: Villagers row past a submerged ‘leaning Buddha’ statue at a temple which has been flooded after heavy rains. 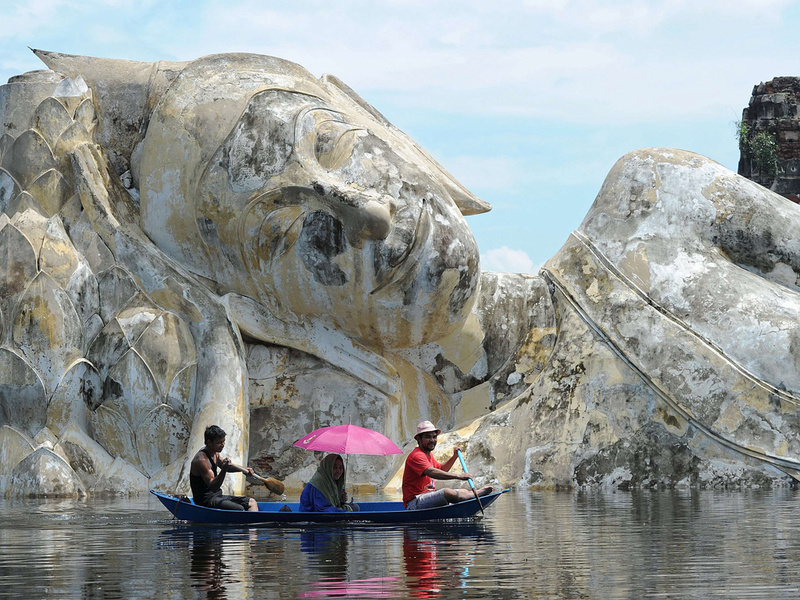 From the GUARDIAN Eyewitness series. “There is an investigation under way,” a spokesman for the border police at Charles de Gaulle airport in Paris said when asked to confirm a report on the website of the Le Figaro. The paper said around 4,000 euros ($5,744) appeared to have been stolen from five business class passengers as they slept on the overnight flight. “On this flight, which takes off from Tokyo Narita at 10 p.m., passengers often sleep deeply before waking up shortly before arriving in Paris at around 4 a.m.,” Le Figaro quoted one of the alleged victims as saying. A woman alerted the cabin crew when she woke to find a large sum missing, the passenger said. 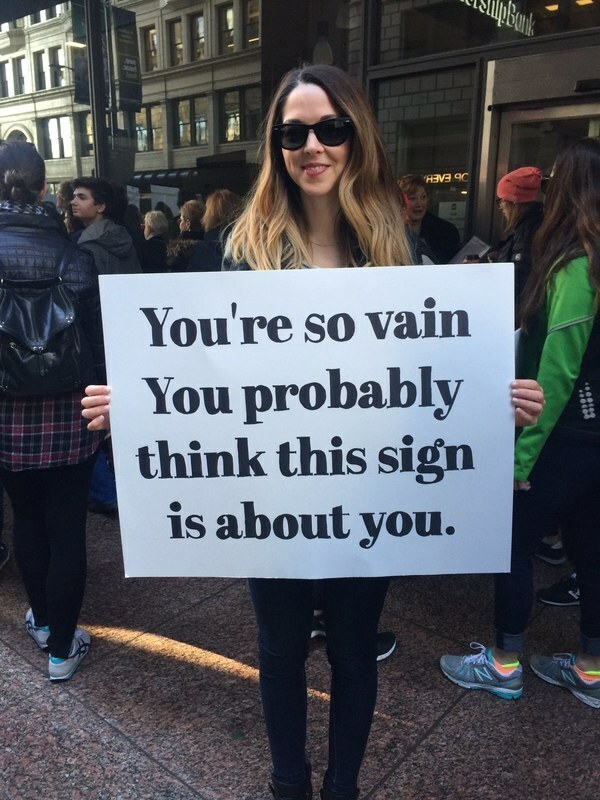 I’ll bet you could have heard her from the Eiffel Tower. A spokeswoman for Air France said the pilot had alerted police who were waiting when the flight touched down. “I would say that it is really extremely rare to have several passengers at once reporting thefts on board,” she said. Uh – no arrests were made; so, kiss that money goodbye!